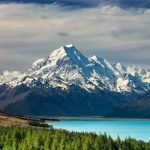 19 Interesting Facts About New Zealand | OhFact! New Zealand is nothing short of mother nature at its best. 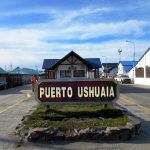 The south island, especially, is full of deep blue lakes, azure river gorges, volcanoes, waterfalls cascading down the Alps on a rainy day, snow-capped peaks emerging from the clouds, cute cuddly sheep grazing about, and nature trails with subtle variations all over. 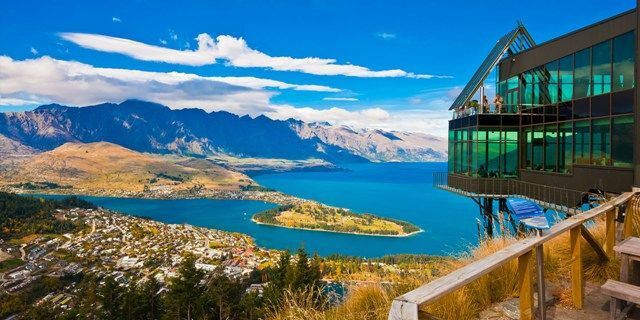 New Zealand is a fascinating and perfect place for tourism. 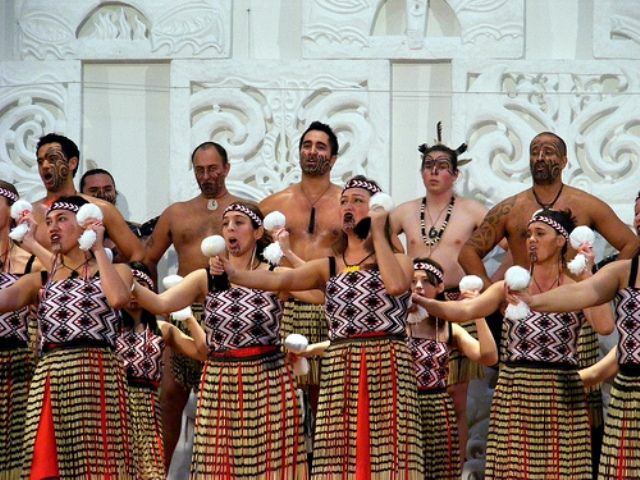 New Zealand’s Maori culture entice visitors from all over the World. 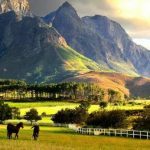 Let’s know some intriguing facts about this land of long white cloud, New Zealand. New Zealand was explored by a Dutch Man Abel Tasman. He sighted New Zealand in 1642 and called it Staten Landt, supposing it was connected to a landmass of the same name at the southern tip of South America. In 1645, Dutch cartographers renamed the land Nova Zeelandia after the Dutch province of Zeeland. British explorer James Cook anglicized the name later to New Zealand. Maori People settled this region first and named this tiny country Aotearoa, which means land of long white cloud. New Zealand has seven times as many sheep as people in New Zealand. There are 16,000 sheep and beef farms in the country which has made the country the world’s largest exporter of lambs, with 24 million finished lambs recorded every year. New Zealand is the world’s eighth largest milk producer, with about 2.2% of world production. 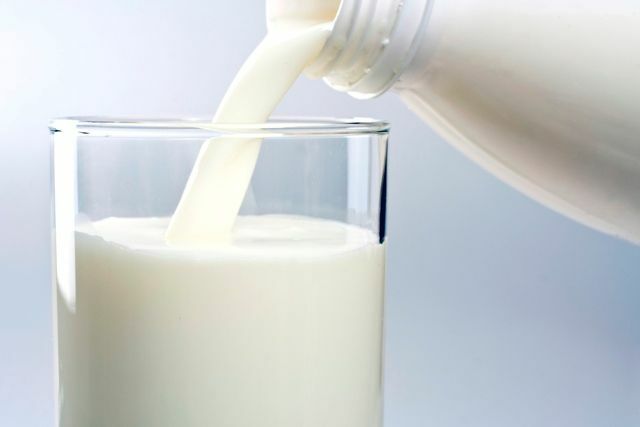 New Zealand produced 21.53 million tons of Milk in 2015. The first man to climb Mt. 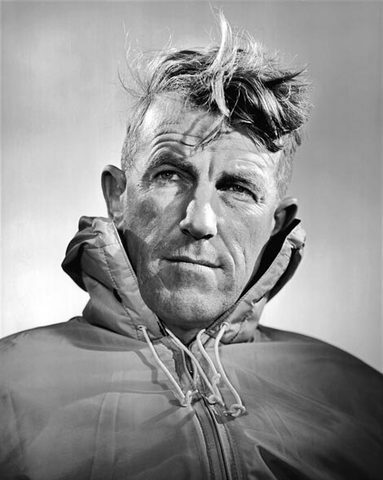 Everest, Sir Edmund Hillary, was a Kiwi. Sir Edmund Hillary and Tenzing Norgay became the first climbers to reach the summit of Mount Everest. 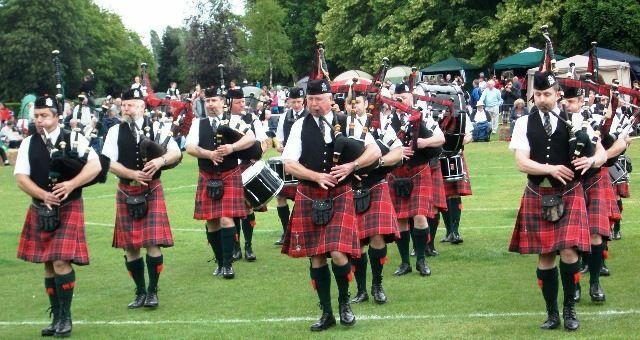 New Zealand has more Scottish pipe bands per capita than any other country in the world. 8. Is There any Snake in New Zealand? New Zealand is one of the several large islands around the globe where there have never been native snake populations. The others are Antarctica, Iceland, Ireland and Newfoundland. New Zealand is a car-oriented country. There are 2.5 million cars for 4 million people, giving them one of the highest ownership rates in the world. New Zealand’s major cities like Auckland, Wellington, Christchurch etc are considered the some of the most car-oriented cities in the World. New Zealand’s capital city Wellington, is the southernmost capital city in the World. 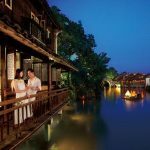 The city is situated at 41° 17′ 20″ S, 174° 46′ 38″ E coordinates. New Zealand deserves to be cosmopolitan. New Zealand is the place of many cultures. 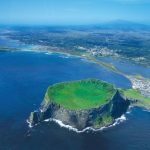 In 12th and 13th century, New Zealand was settled down by Maori People of Polynesia, then in early 17th century, New Zealand was visited by European Explorers. Abel Tasman was the First European to discover New Zealand. Since 17th century New Zealand was settled by Europeans. 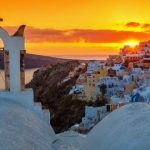 European culture is interwoven in Maori culture and Polynesian culture. New Zealand is the first country to allow all adult citizen to vote and the first country to allow women to vote. In 1893, Universal Suffrage was accepted in New Zealand. 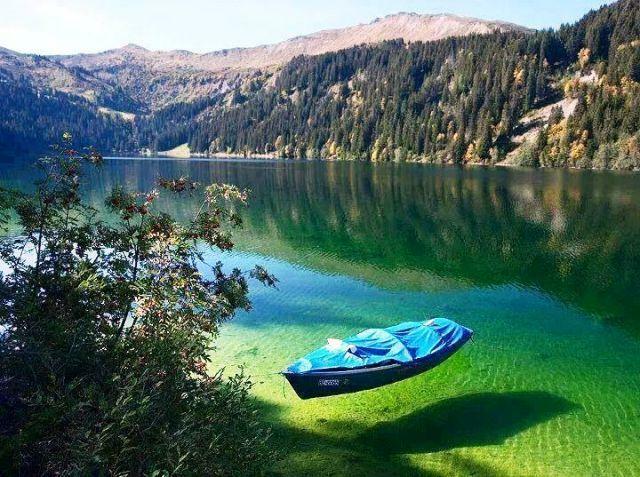 Blue Lake is a small lake in Nelson Lakes National Park, in the northern reaches of New Zealand’s Southern Alps. 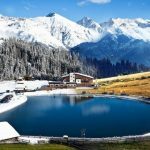 The lake has extremely clear water, and is the clearest natural body of fresh water yet reported. 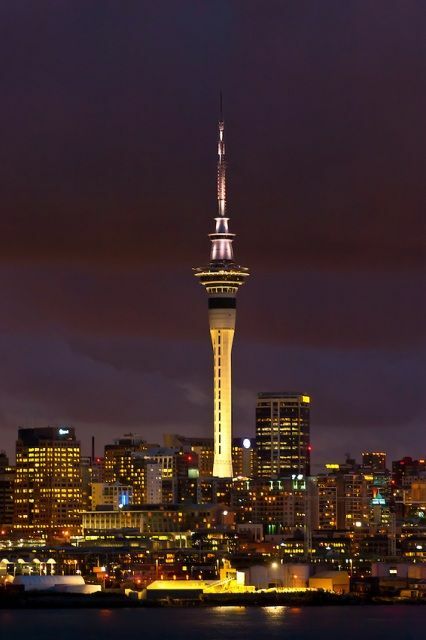 Sky Tower of Auckland is the tallest man made structure in Southern Hemisphere. It is an observation and telecommunications tower that is 328 meters tall. It is the tallest in Southern Hemisphere and 25th tallest structure in the World. As per 2015 Corruption Perceptions Index, New Zealand is the fourth least corrupt nation in the World after Denmark, Finland and Sweden. World’s first organized commercial bungee jumping began in New Zealand. 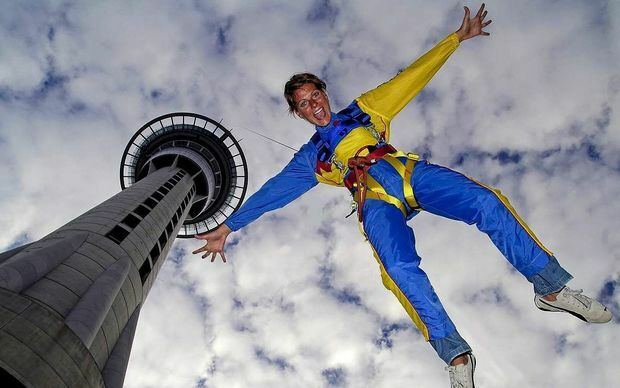 Organised commercial bungee jumping was done by New Zealander, A J Hackett, who made his first jump from Auckland’s Greenhithe Bridge in 1986. World’s first permanent commercial bungee site, the Kawarau Bridge Bungy at the Kawarau Gorge Suspension Bridge near Queenstown in the South Island of New Zealand. 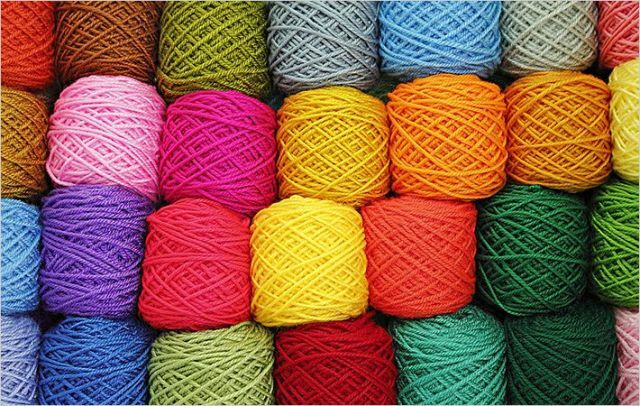 New Zealand is the third largest producer of the Wool after China and Australia. 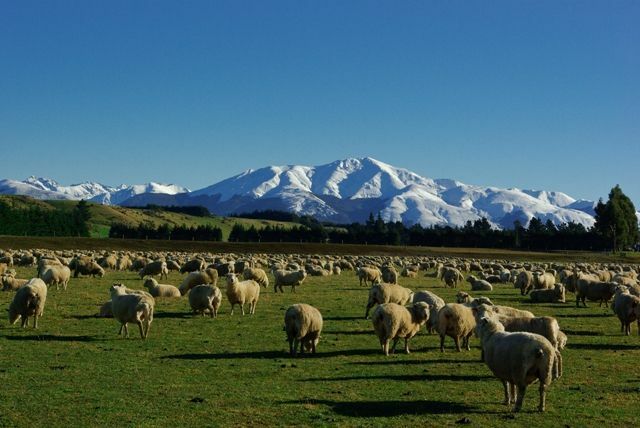 New Zealand produces approximately 165,800 metric ton wool every year. New Zealand is filled with Volcanoes and Mountains. North Island is filled with Volcanoes and South Island is full of Mountains. 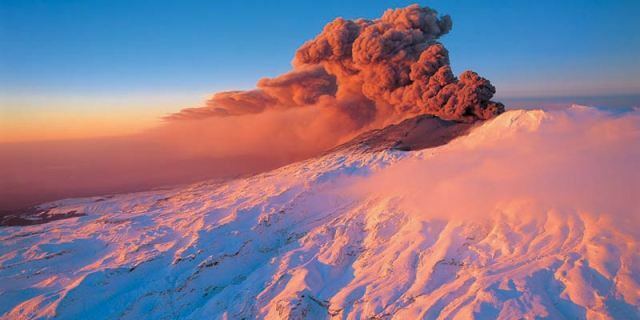 Ruapehu is the largest active volcano in New Zealand’s North Island and is located at the southern end of the Taupo Volcanic Zon. Mount Cook is the tallest mountain with altitude of 3,724 metres located in the South Island in New Zealand. New Zealand is the second largest Kiwi fruit producer in the world after Italy and holds approximately 30% of the market share. 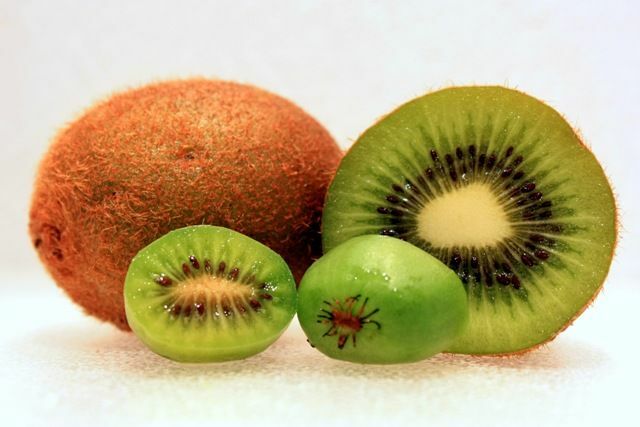 Exportation of Kiwi fruits helps New Zealand’s economy and earns it approximately NZ$1 billion every year.